FFVII devs recall leaving Nintendo platforms, Square was told to "never come back"
It still stays true, FF series still won't show up on Nintendo platforms since then, with the exception of Final Fantasy Crystal Chronicles series. Square made a major change with the Final Fantasy series starting with the seventh entry. 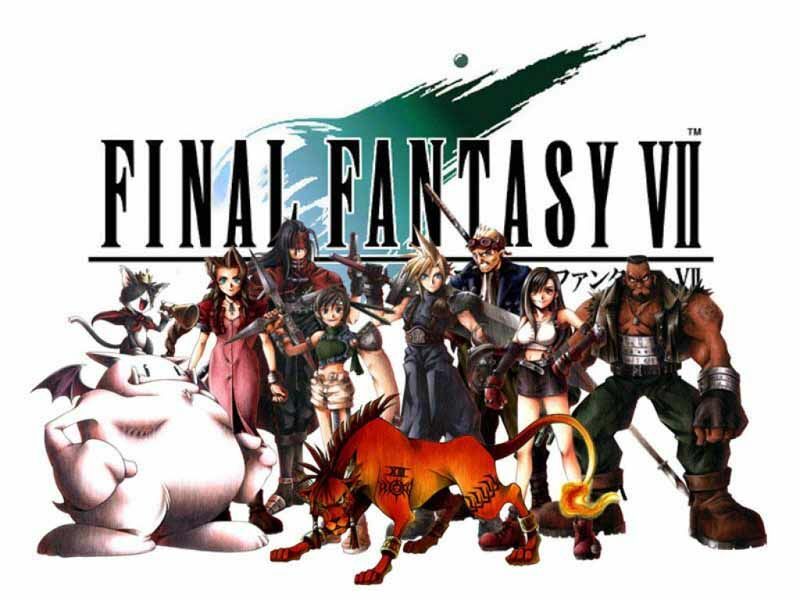 Whereas previous titles graced Nintendo hardware, Final Fantasy VII only ended up on PlayStation. Since then, Square Enix has kept the main entries off Nintendo platforms. Former Square president Hisashi Suzuki commented on this subject many years ago. At the time, he claimed Nintendo became frustrated when Square left, but also when when Square later helped convince others (like Enix), to leave as well. Hironobu Sakaguchi – Politically it was a drastic change and a huge decision, but for me it was more of a natural decision because that was the hardware we needed to make the game. Jun Iwasaki, Vice president of marketing, Square U.S. – I thought it was the right decision, but yeah, there was a lot of [tension] with Nintendo after. Tomoyuki Takechi, President and chief executive officer, Square – It was pretty uncomfortable. There were about four to five years where we couldn’t really talk with Nintendo. We didn’t have a friendly relationship with them. Shinichiro Kajitani, Vice president, Square USA – When we made the decision to go with Sony, for about 10 years we basically weren’t allowed into Nintendo’s offices. From a consumer’s point of view, it was good to have two companies competing with each other because prices wouldn’t rise and it would be better for them. But from a business perspective, our main interest was making sure that Sony won and Nintendo lost, basically, because that would be better for us. George Harrison, Senior vice president, marketing and communications, Nintendo of America (1992-2007) – The period when PlayStation first arrived using CDs rather than cartridges was a tough period for Nintendo with publishers. Nintendo wanted to stay with cartridges to minimize counterfeiting but publishers wanted the extra capacity available on CDs. This was especially true for games like Final Fantasy with rich graphics. Darren Smith, Project manager/manager, Nintendo of America (1993-2000) – I knew it was important [when Square left], and it certainly was a loss. But for me, it wasn’t such a devastating loss. I knew it was very important for [Nintendo in] Japan. I’m not so sure about the U.S. market. But we knew it was a big deal to have lost it on our system, and knowing that it would make Sony a bigger competitor, it just made the work that much more important. Hiroshi Kawai, Character programmer, Square Japan – I’ll say this. I’m impressed with what Nintendo [was] able to do with the 64 hardware. Mario, Zelda — their devs must be top notch to be able to do that. But that’s essentially the extent of what you can do with the hardware. And you would get nowhere near anything like a Final Fantasy running on it. Hironobu Sakaguchi – When we made our decision, the president of Square [Masafumi Miyamoto], our lead programmer [Ken Narita] and I went to a meeting with Yamauchi-san. There is an old cultural tradition where, in Kyoto, someone will welcome you with tea, but you’re not supposed to really drink that tea. It’s just polite to have it there. And Yamauchi-san welcomed us with a very expensive bento meal and beer, and gave us a very nice welcome and basically patted us on the back to say, “I wish you the best.” No bitter feelings or anything. Hiroshi Kawai, Character programmer, Square Japan – I think [Sakaguchi] is just trying to be politically correct with that one.